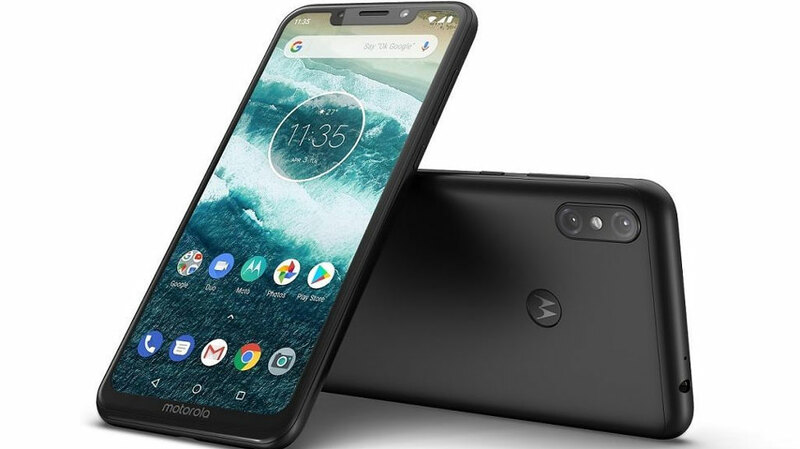 Motorola smartphones are known for thier build quality,quick updates and decent pricing.Motorola, now under the management of Lenovo, has partnered with Google to launch the new One Power smartphone, which is a part of the Android One program. 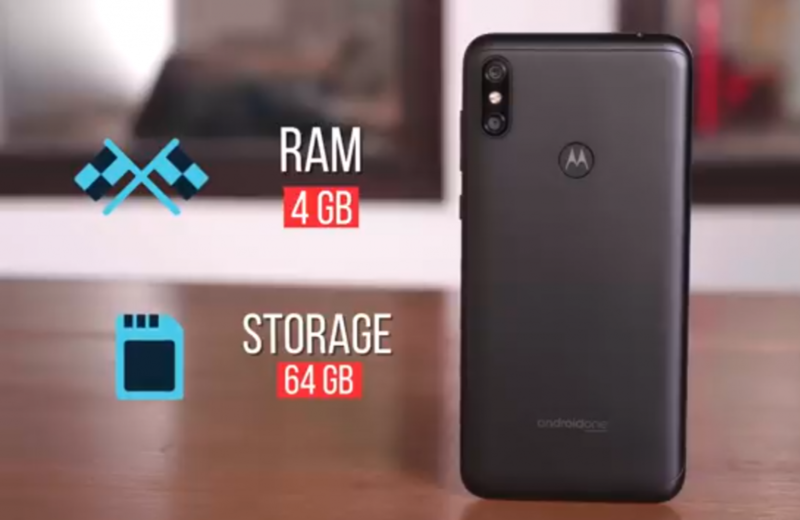 Motorola One Power is priced at Rs 15999 which is great when compared to other Motorola series.However, with popular smartphones such as the Nokia 6.1 Plus, Asus , and the Redmi Note 5 in the market at the exact same price, the Motorola One Power has some serious competition. 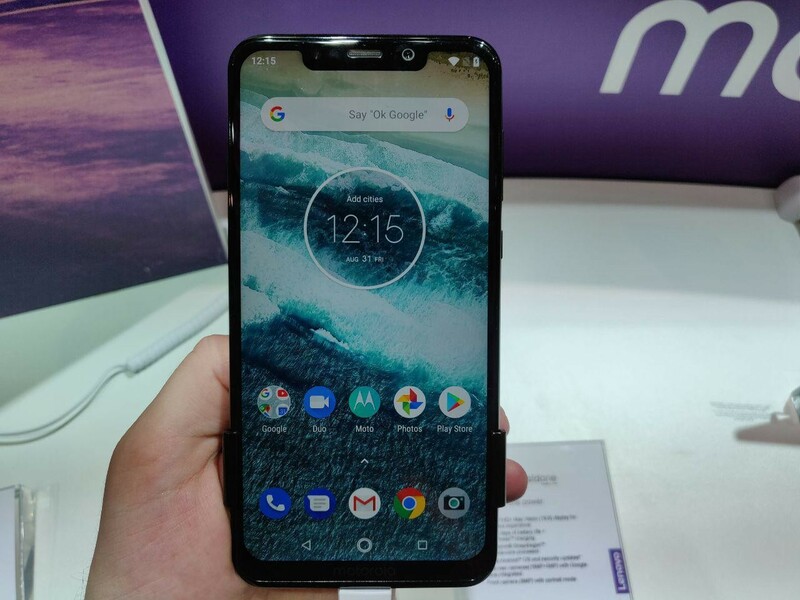 The One Power is the first smartphone from Motorola in India to sport a notch. 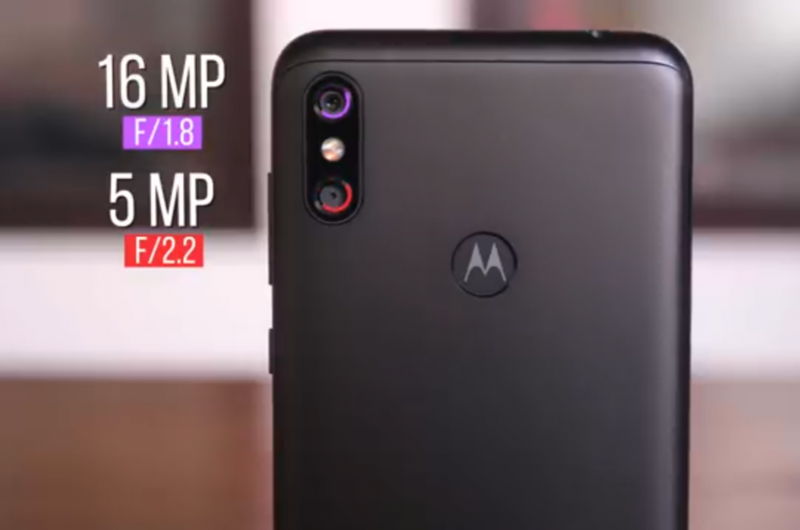 It has a big 6.2-inch display and a Motorola logo below it. The phone is slightly bulky, measuring close to 9mm in thickness, and weighs 205g. It makes its presence felt in the hand, and you will feel fatigue when you hold it for a while. The device has a metal backplate but the sides are made out of plastic. In comparison, the Nokia 6.1 Plus uses glass in its construction which gives it a premium look. The One Power has a dual camera setup at the back, and the camera module houses both lenses along with a dual-tone LED flash. Its comes in only one variant 4GB Ram and 64GB storage.This phone has a fingerprint scanner at the back, and the positioning is spot on. Either of your index fingers will rest on it naturally. Motorola has also put its bat wing logo on the scanner. The power and volume buttons are positioned on the right, while the left has the SIM tray. We liked that the power button is easy to reach but the volume buttons are positioned a little higher forcing us to shuffle the phone in our hand. 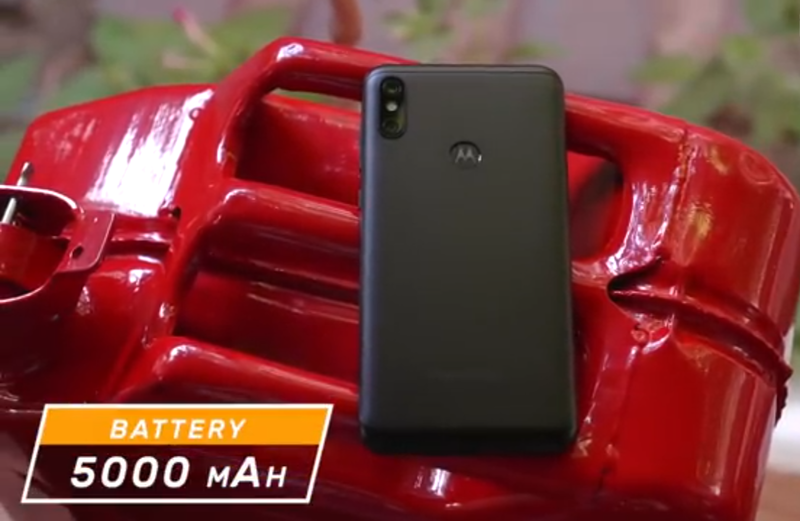 It is powered by snapdragon 636 and with a massive 5000mah battery.